Yesterday, two exciting things surfaced on NPR First Listen. 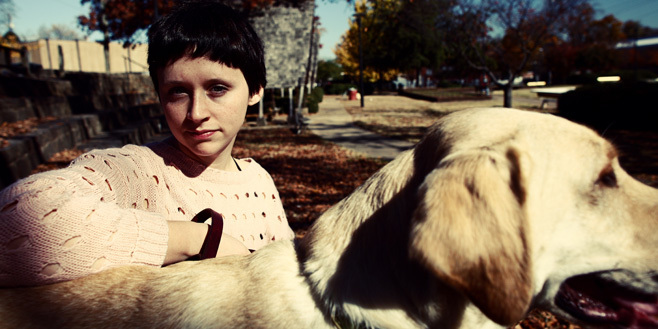 Waxahatchee, or Katie Crutchfield, found much success following her 2012 release, American Weekend. The Internet was awash with rave reviews for this Brooklynite and ex-PS Eliot-er. And American Weekend was beautiful. It was simple, raw, and rang in the heart of every 20-something who was ever an angst-ridden teenager. Cerulean Salt, unfortunately, falls short. Everything that made American Weekend unique is absent from this album. It is well-produced, cleaned up, and somehow sounds much more monotonous and dull. The charm of Waxahatchee was the undone nature of the songs, the way Crutchfield’s voice splintered your heart. While Cerulean Salt is much more accessible and is sure to be a crossover hit for Crutchfield, it lacks what drew people to American Weekend in the first place. The psychedelic follow-up to Youth Lagoon’s 2011 release The Year of Hibernation is quite a step for Trevor Powers. Where The Year of Hibernation was called “bedroomy” and “sleepy” by reviewers, Wondrous Bughouse is wide awake. Wondrous Bughouse is vibrant, textured, and lends much more to the year than The Year of Hibernation. 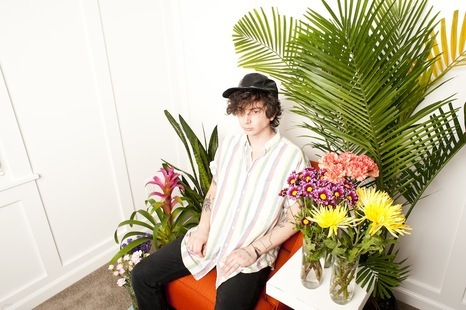 With distortion and a wider array of pitch, Powers is channeling earlier Animal Collective. It’s an interesting mix of pop and noise. Like Owl City is Owl City wasn’t so annoying, or you know, uncool.